Functional probiotic products are in demand, as consumers are increasingly becoming aware of the health benefits associated with a balanced gut microbiome. Novel combinations of probiotic ingredients commonly used in dairy products are emerging across market categories such as soft drinks, confectionery, bakery and desserts. Food and beverage launches with probiotic ingredients are on the rise, with a growth of +17 percent globally between 2014 and 2018. 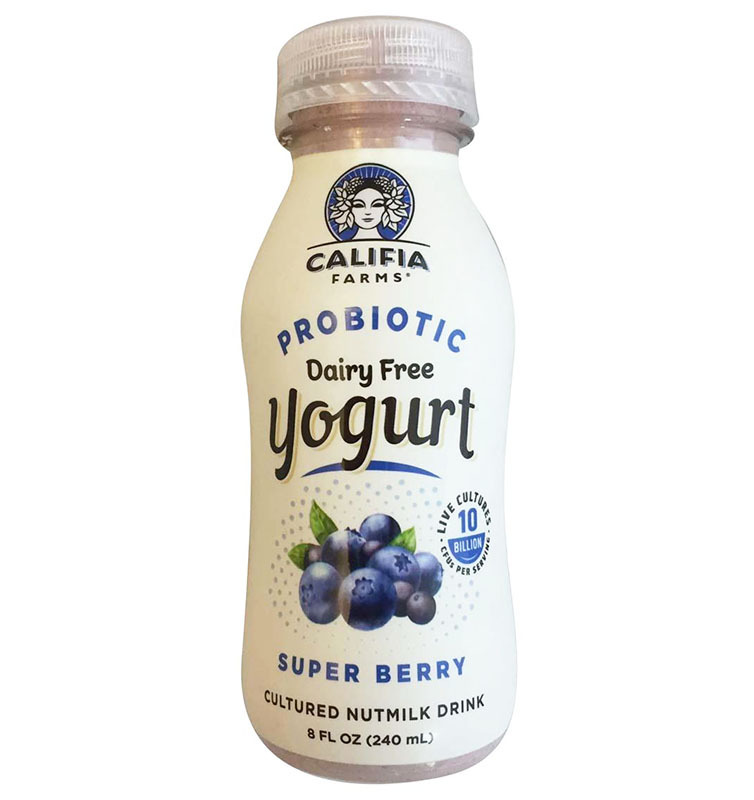 Califia Farms Probiotic Dairy Free Yogurt Drink: Super Berry (US). Super berry flavored probiotic dairy-free yogurt drink in a plastic bottle. Contains probiotics. Dairy free. Contains 10 billion CFUs of live cultures per serving. Powered by Califia culture blend: Bifidobacterium BB-12, S. Thermophilus and L. Bulgaricus. Get ready to feel good from the inside out. Good source of fiber. Suitable for vegans. Non-GMO. Gluten-free. BPA free. Certified kosher. Recyclable packaging. Good nutrition in support of brain and body development is crucial for infants and the space is seeing a boom in NPD. As health and wellbeing have been major factors influencing consumption patterns worldwide, infant formula products featuring health benefits are gaining momentum. High/source of protein and high/source of fiber claims are increasingly applied in baby and toddler products, which have seen a growth of 33 percent and 31 percent globally between 2014 and 2018, respectively. New sports nutrition launches are on the rise with a CAGR of +26 percent globally between 2014 and 2018. Food and beverage suppliers have been developing their products to stand out in the market and seeking to respond to various consumer demands. Sports nutrition products featuring vegan, gluten-free, clean label, high/source of fiber, and indulgent claims are globally growing at a fast pace. Products featuring fiber are a growing market segment, especially as consumers become more aware of the relationship between fiber and health benefits such as a healthy digestive system and body weight. Added fiber and high/source of fiber claims are increasingly applied in food and beverages with a growth of 17 percent globally between 2014 and 2018, notes Innova Market Insights data. The categories seeing NPD action are also wide-ranging, from soda to yogurt and cereal. Interest in dietary supplements has grown as consumers become increasingly knowledgeable about health and wellness. As concern over preservatives and artificial ingredients within this space also rises, clean label has become a standard expectation. This, in turn, influences supplement manufacturers to focus on creating optimal transparent product labels with non-GMO, natural and organic claims. A string of keto-centric launches in recent times has bolstered the diet’s following and it’s set to be one of the biggest diet trends of 2019. The body reaches a ketogenic state when carbohydrate intake is so low that the body shifts to producing ketones to help fuel organs. According to Innova Market Insights data, new food and beverage launches featuring a keto claim are gaining momentum with an average annual growth of 40 percent globally between 2014 and 2018. High protein diets have moved from being a sports nutrition niche to becoming thoroughly mainstream. 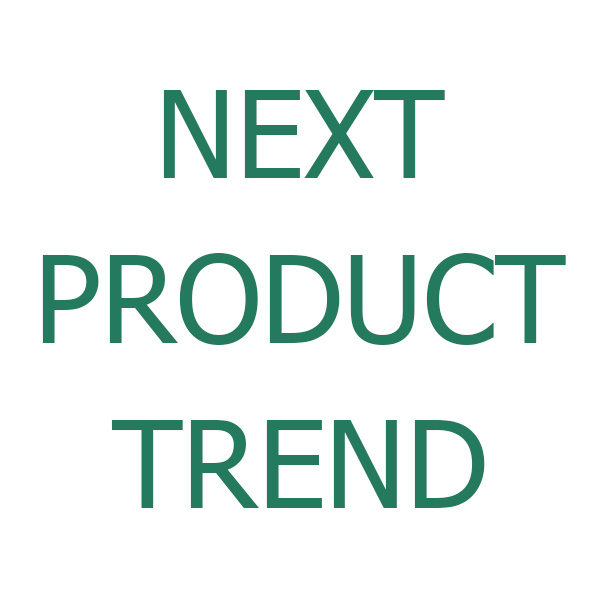 The trend has shown no signs of stagnating over the past years, with strong NPD across a range of categories. The appeal of protein is now so widespread that even old favorites are being produced in high protein variants. Portable protein solutions create an opportunity for healthy mini-meals as people seek quick, convenient, yet healthy, solutions for busy lifestyles.